Today we wrap up our series called Seeing Things Differently: Autism Spectrum Disorder. 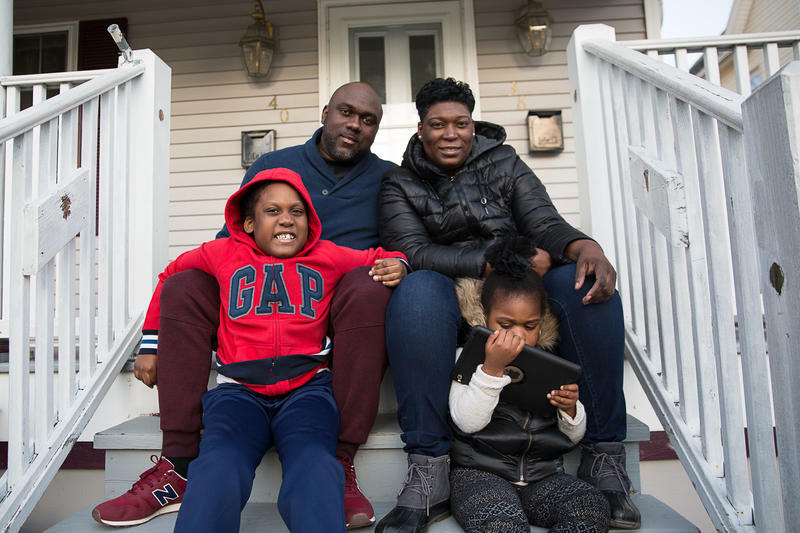 Connecticut Public Radio contributor Dr. Thyde Dumont-Mathieu brings us the voices of four Connecticut mothers, who talk about parenting children who’ve been diagnosed with autism spectrum disorder. A growing body of research indicates that there are disparities based on race and ethnicity in health care overall. This is also true in the field of autism. Seeing Things Differently: Where To Turn For Help Before And After Autism Diagnosis? Parent Lisa Wilson wasn’t sure if her son was developing the skills he should for his age. “He wasn't talking as a typical two-year-old would've been talking,” she said. 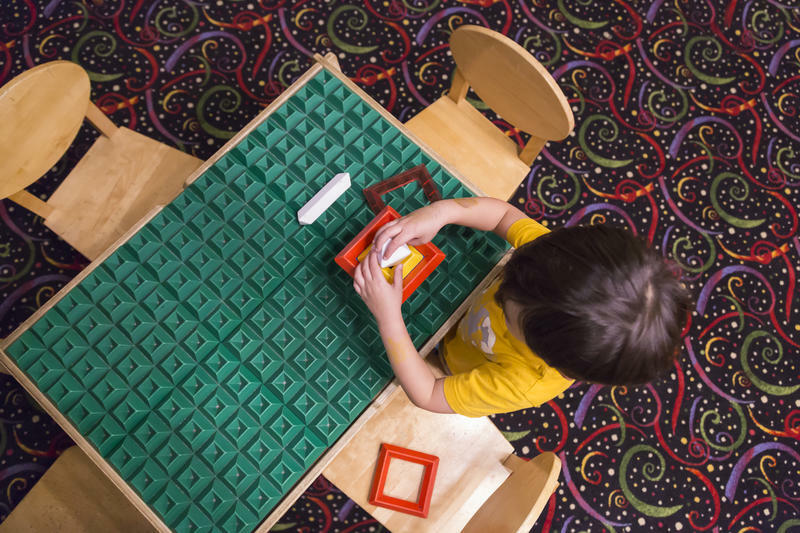 New federal data find that about one in 59 children has autism spectrum disorder.